Are you struggling to earn money from the internet and followed all those insane methods which do not work? 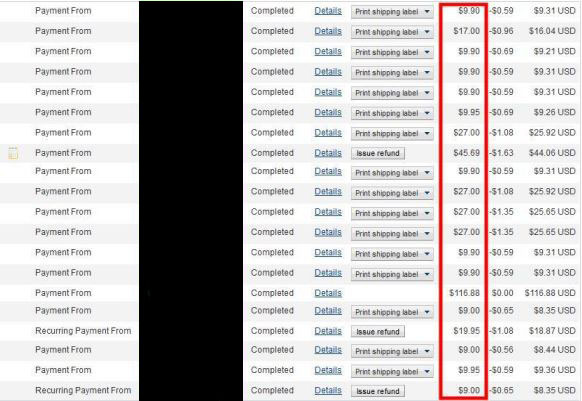 Well I have a simple trick for you which will ensure you steady flow of cash in your PayPal account everyday, week after week. You don't need to be an expert as the eBook is easy and simple to follow. The eBook contains one magical trick which no one is following at the moment and so you have chance to cash on this method. Only 5 copies will be sold before I take it off.